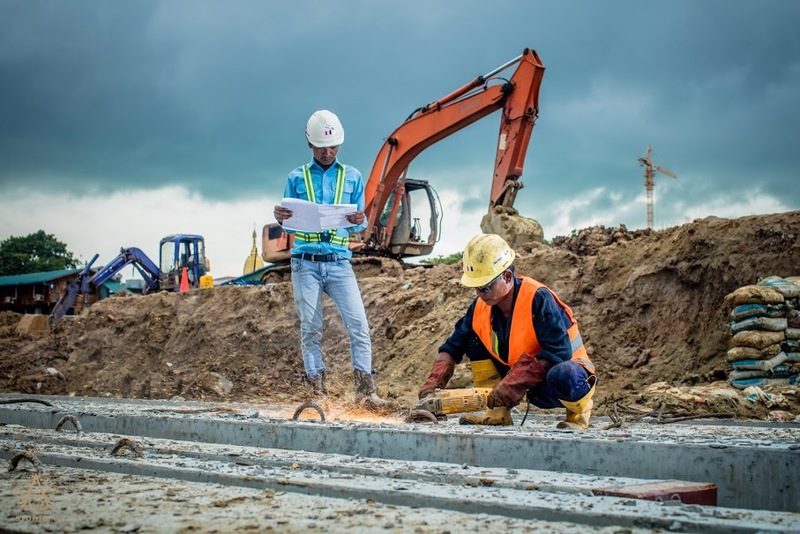 IME Construction is a member of IME Group and it was incorporated in 2011 to provide construction services to internal and external customers. 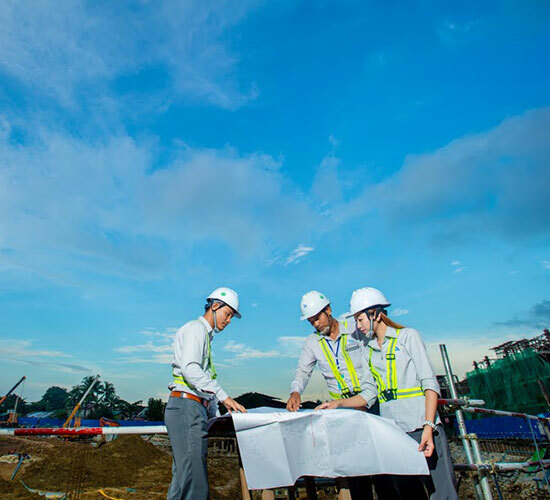 It has built various types of construction projects including low-rise residential buildings, offices, and steel structure warehouses. 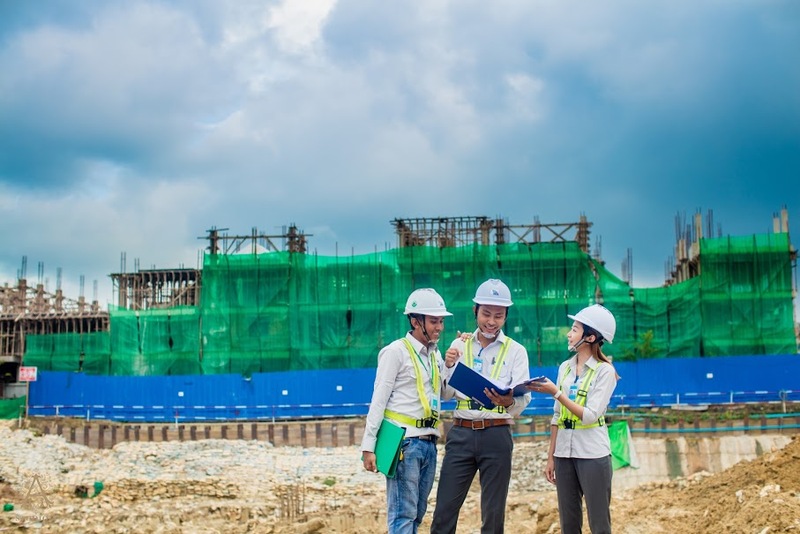 (1) Aramaw Nyaung Shwe Resort: a 4-star resort consists of 68 keys, a swimming pool, a spa and a gym. 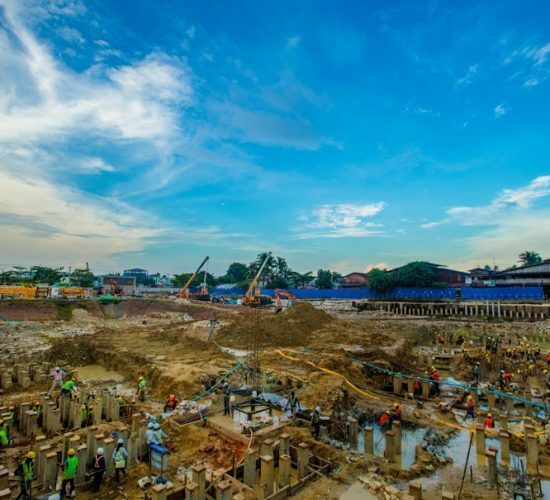 (2) The Leaf Residence & Tower: a mix used development projects which will house 250 families and 120,000 sq. 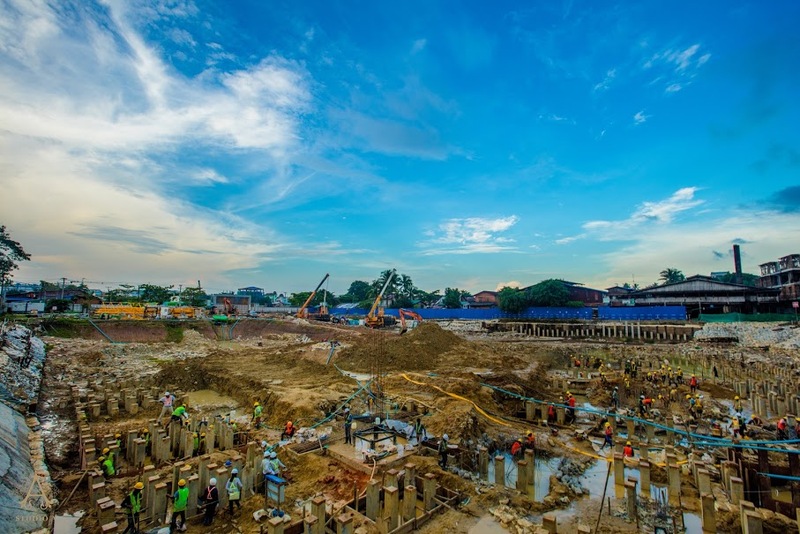 ft of net leasable office space once completed in mid-2019. 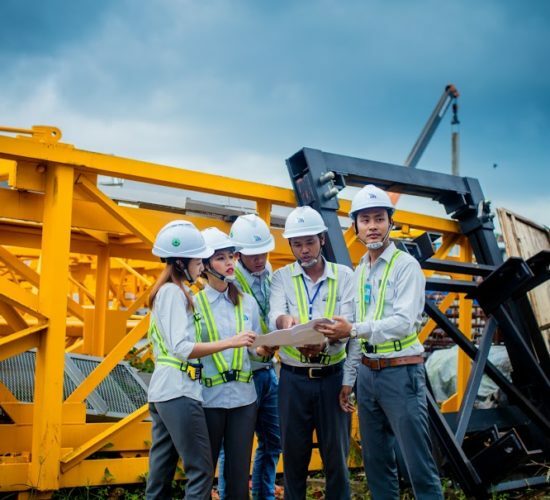 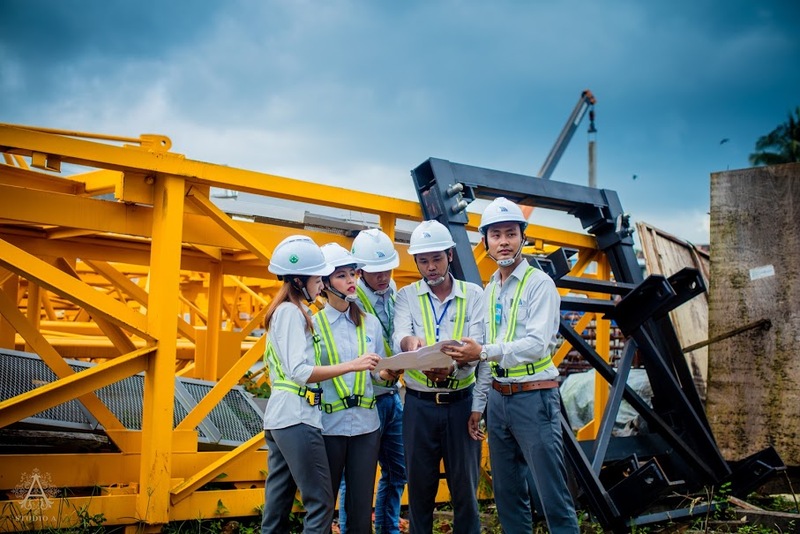 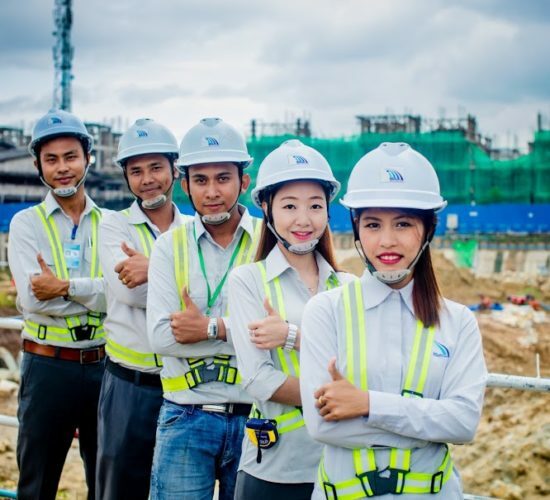 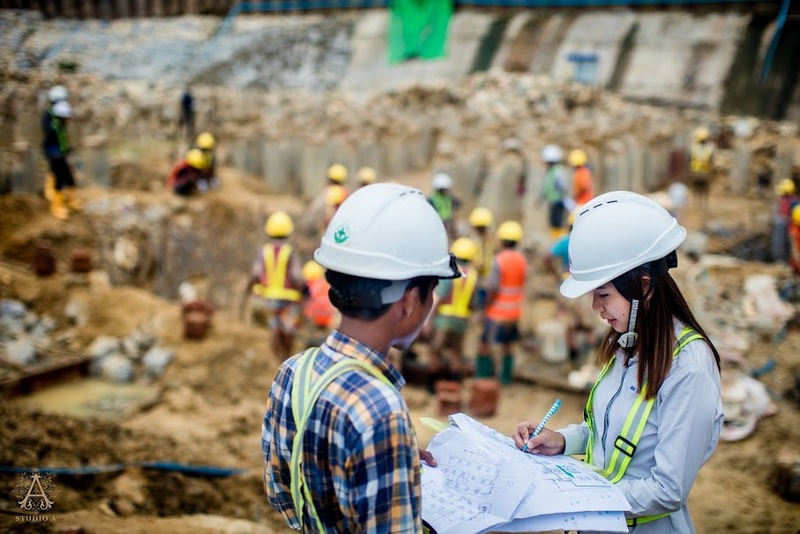 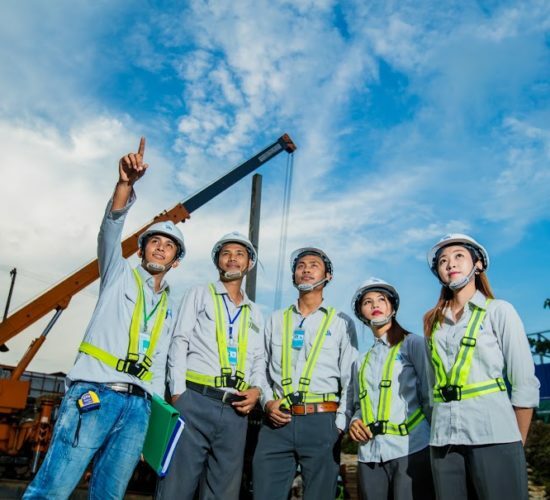 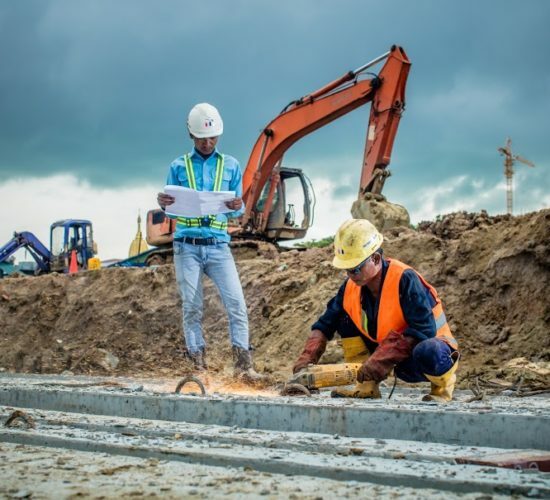 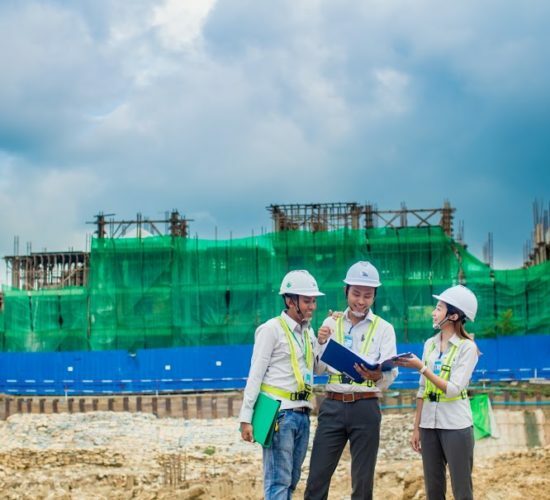 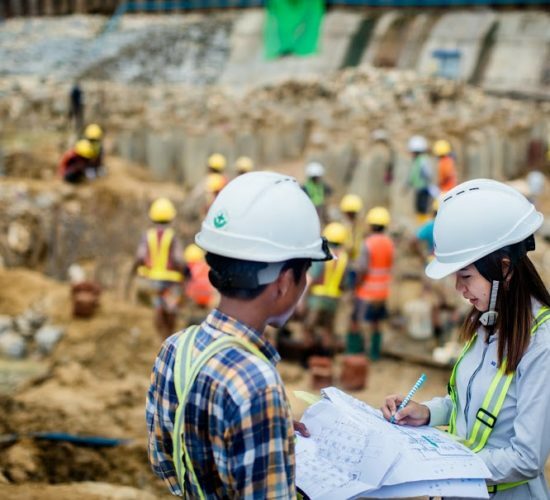 Engineering techniques and construction management skills, we learnt from our hands-on experience has made us confident on construction projects and thus, IME Construction decided to provide a broad range of construction and management services to all clients throughout Myanmar.